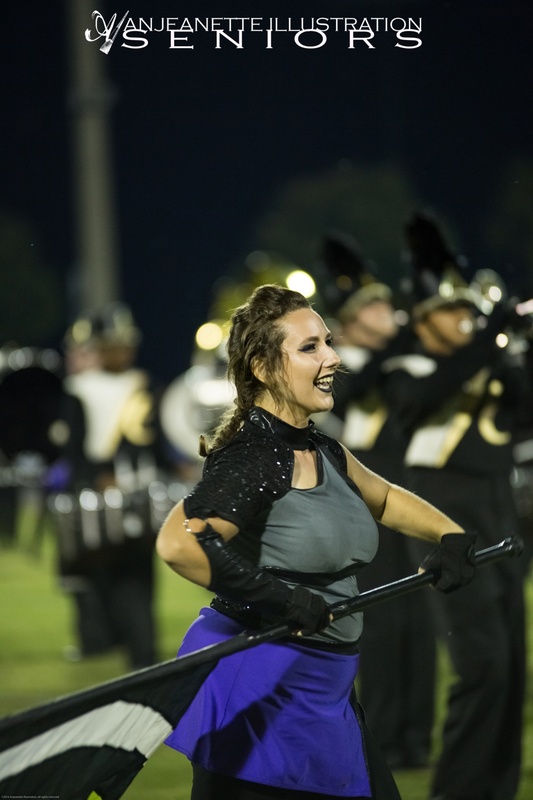 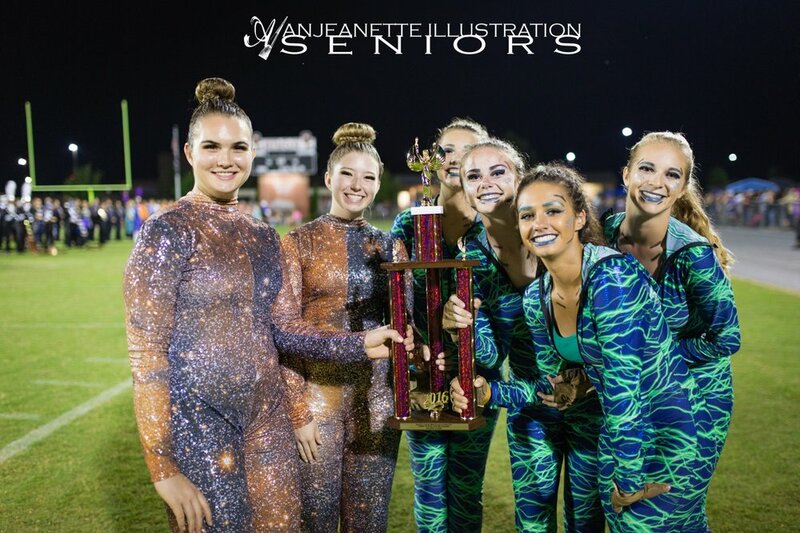 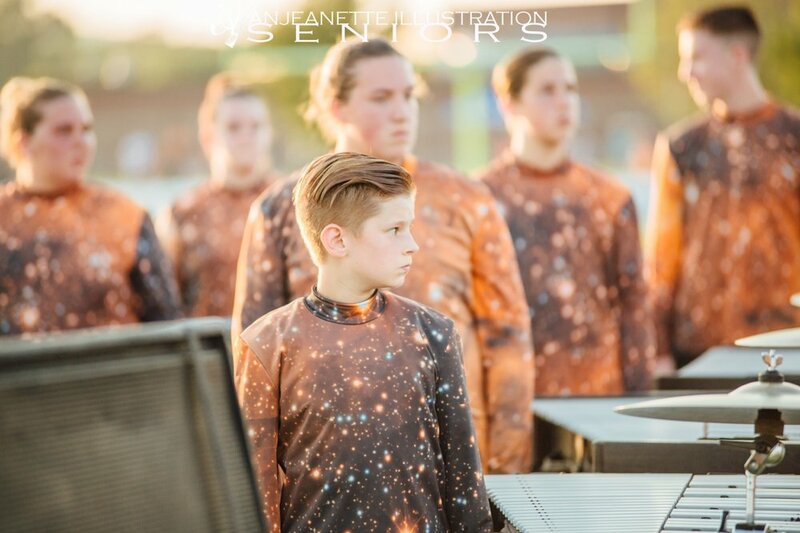 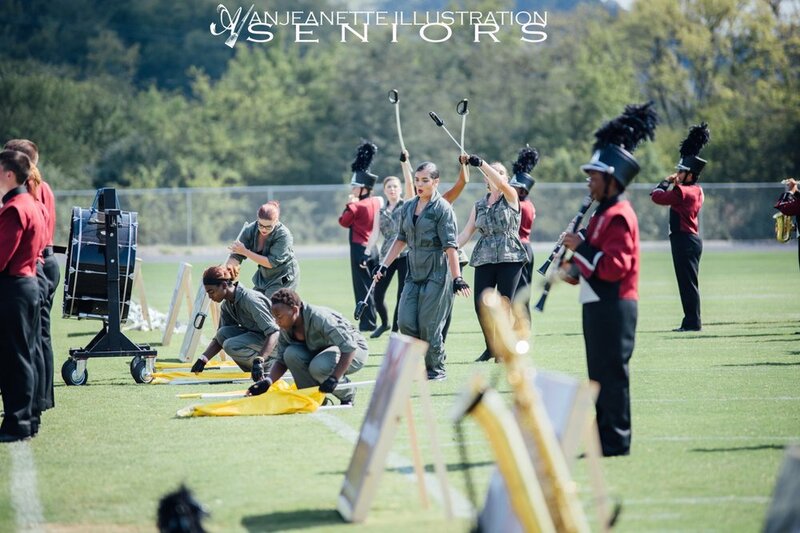 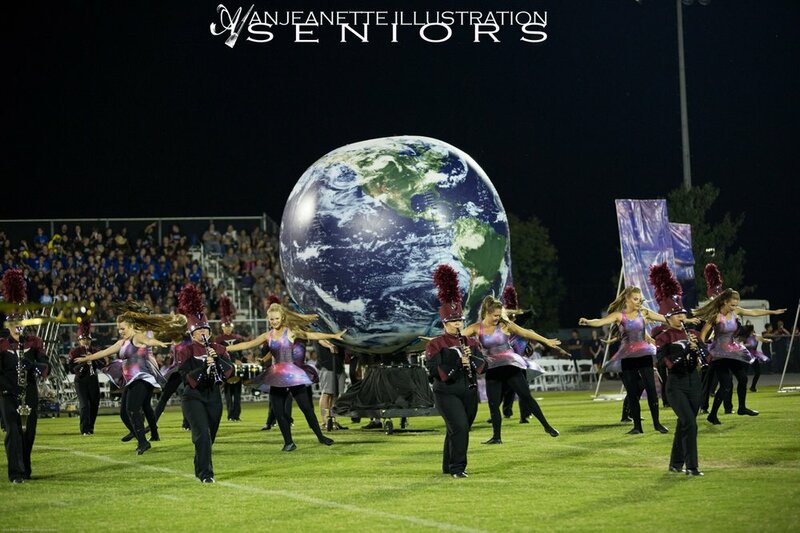 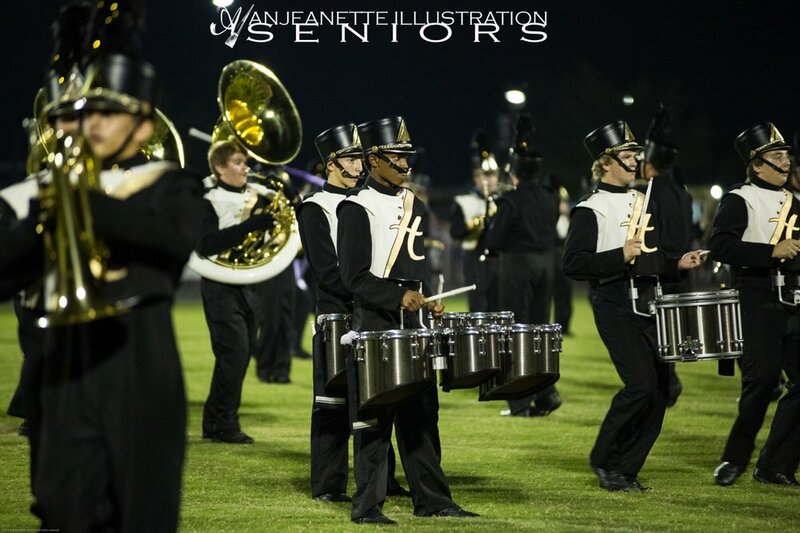 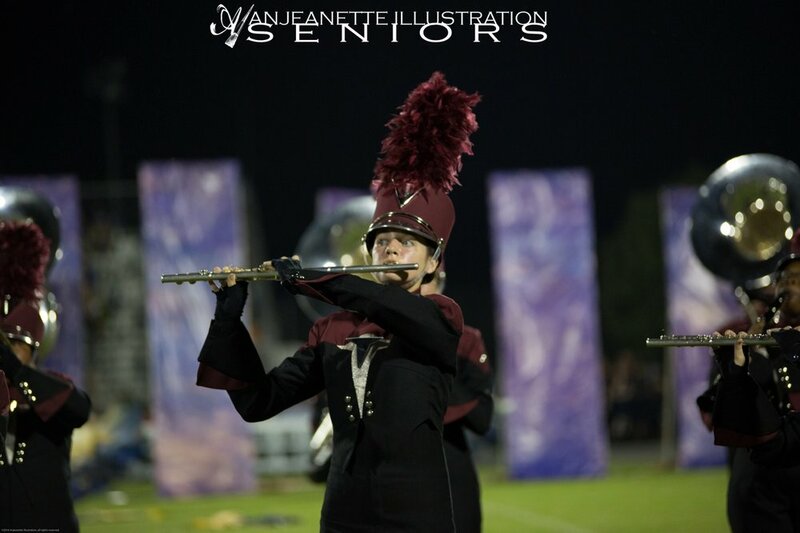 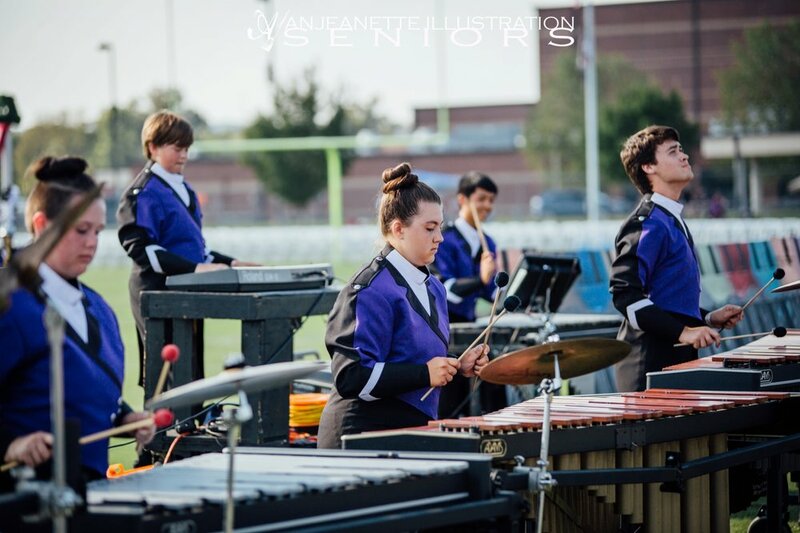 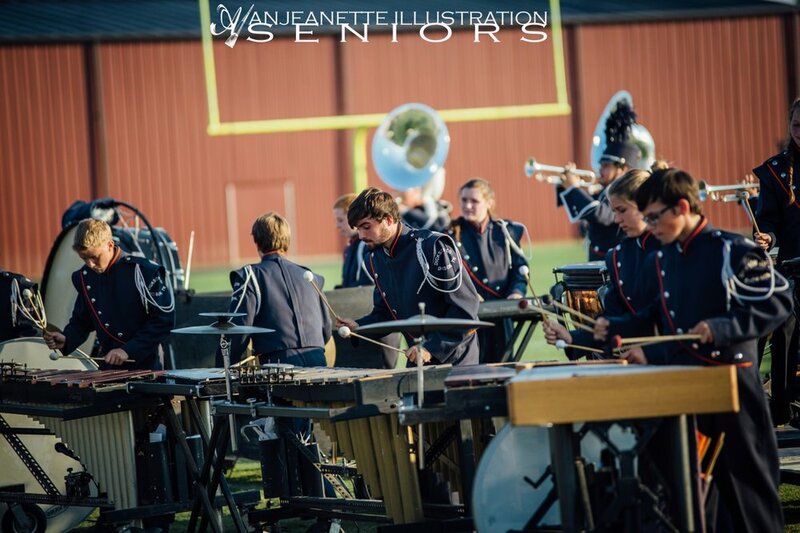 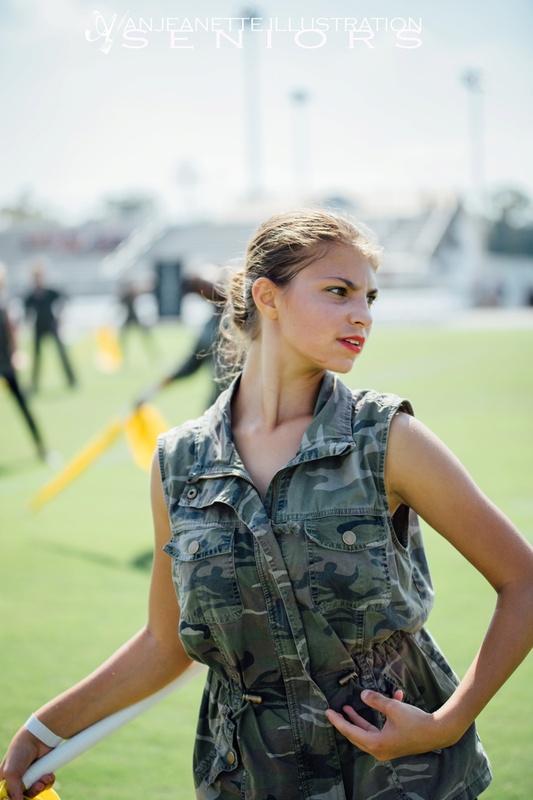 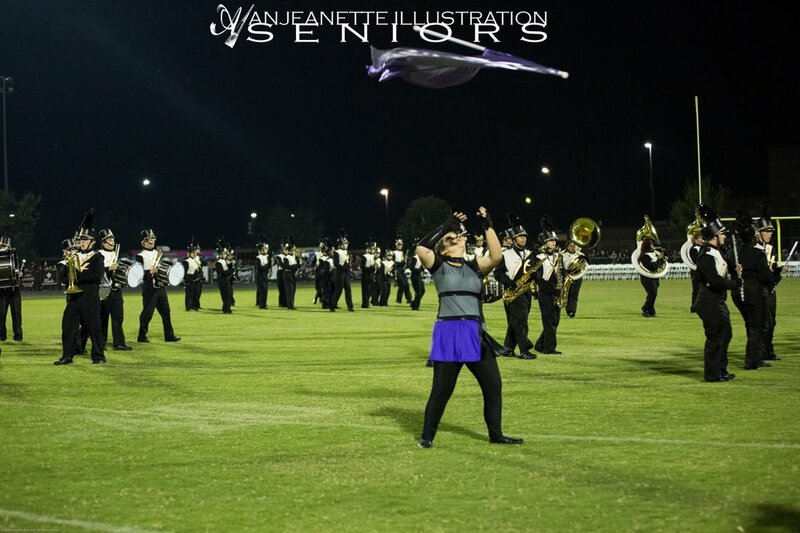 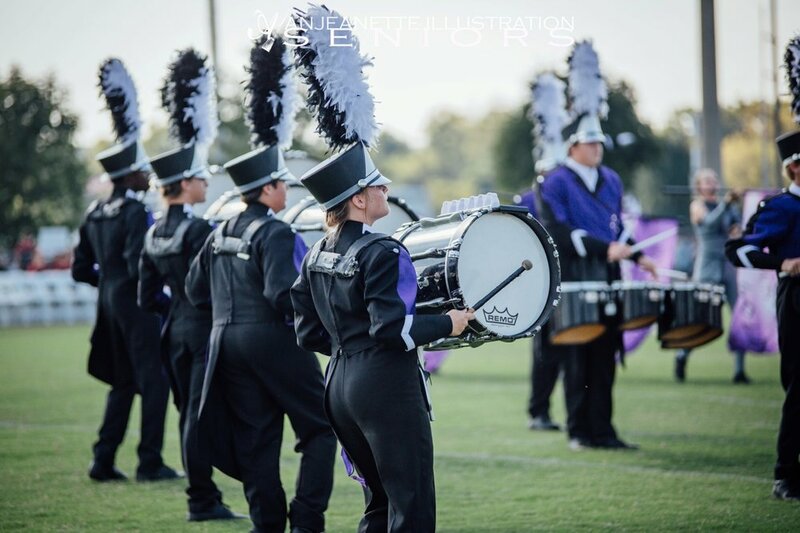 ... competed a few weeks ago at Sumner county's own Station Camp High School. 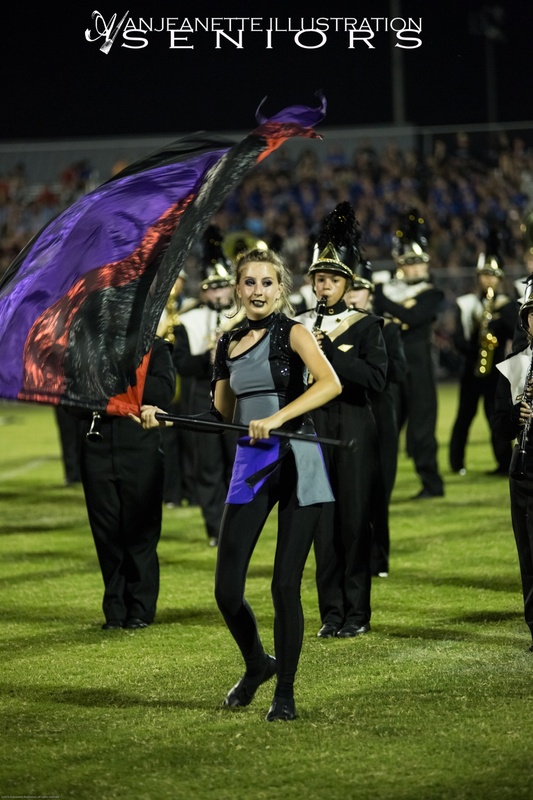 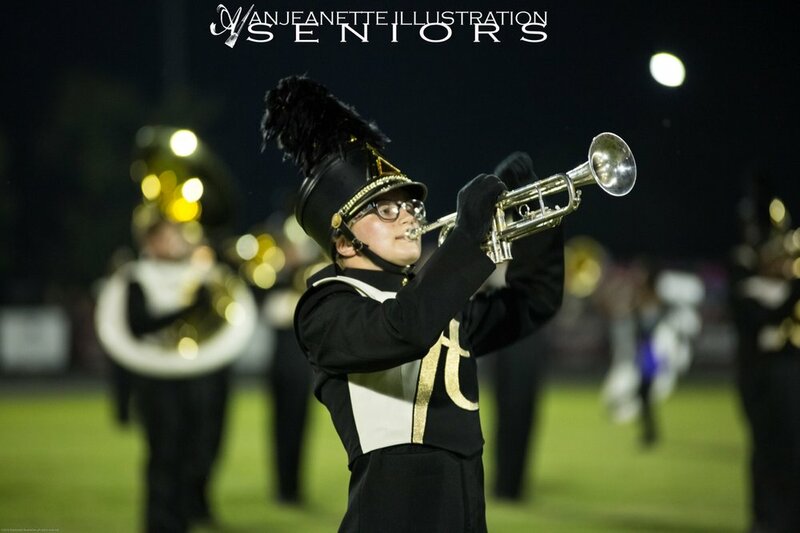 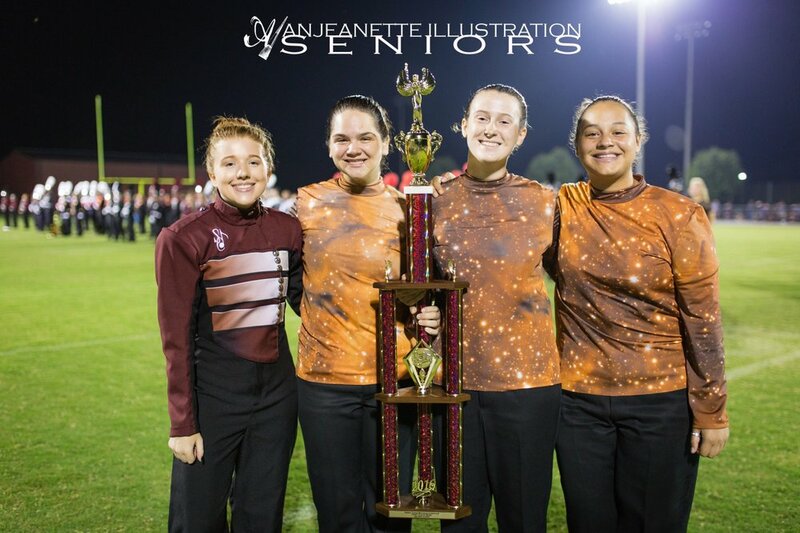 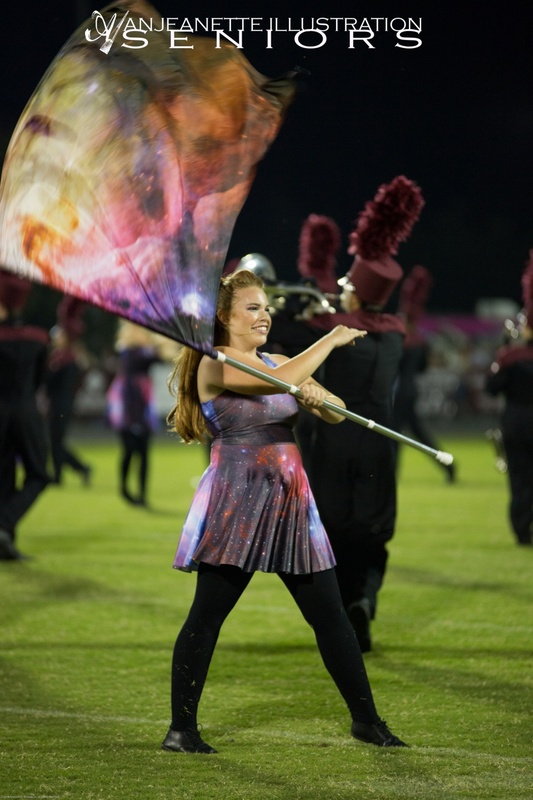 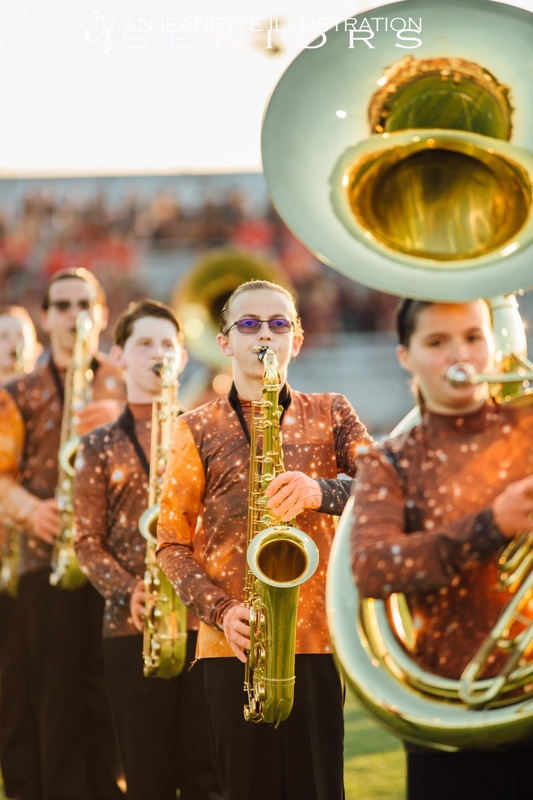 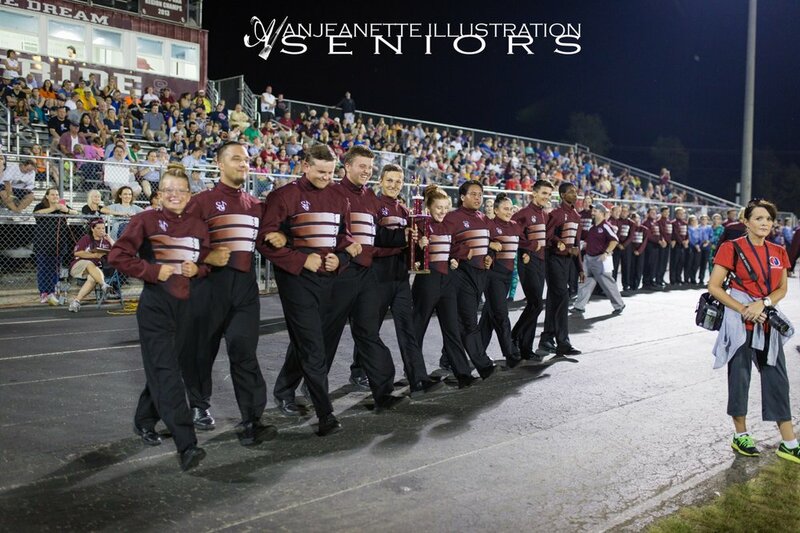 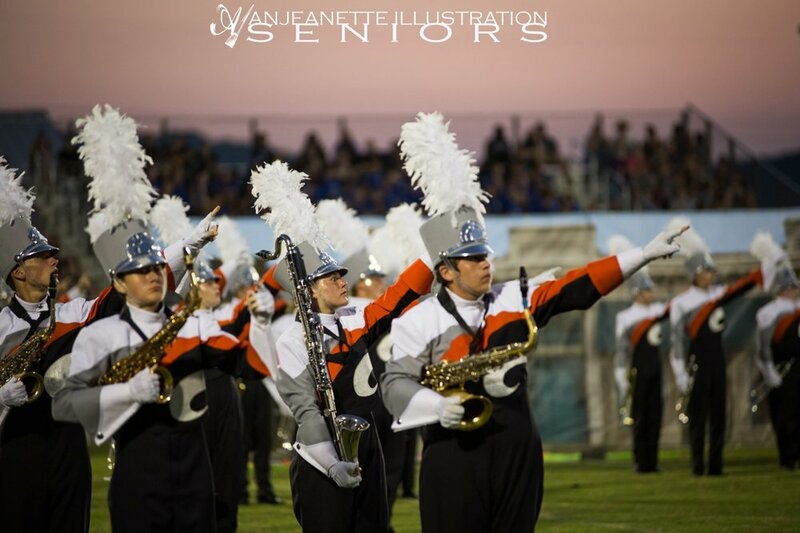 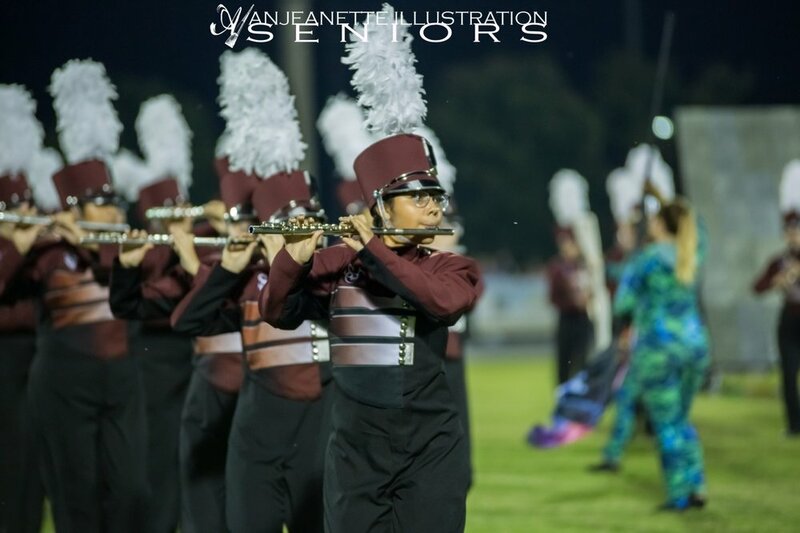 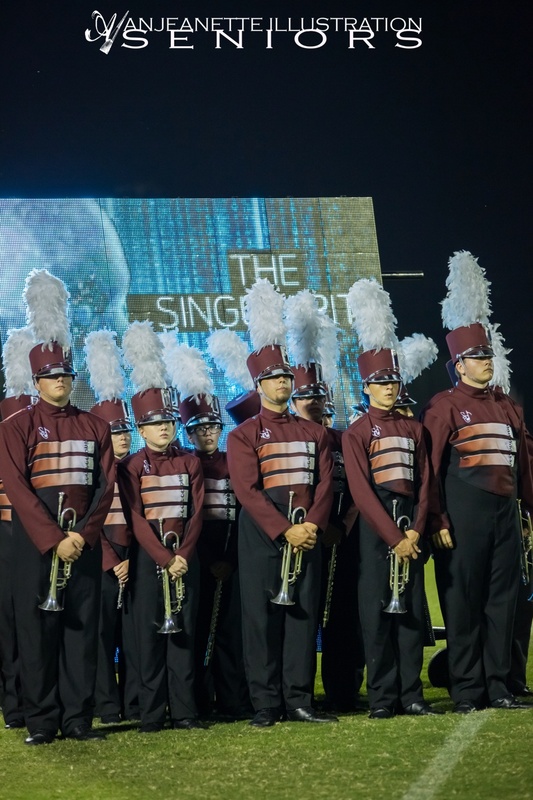 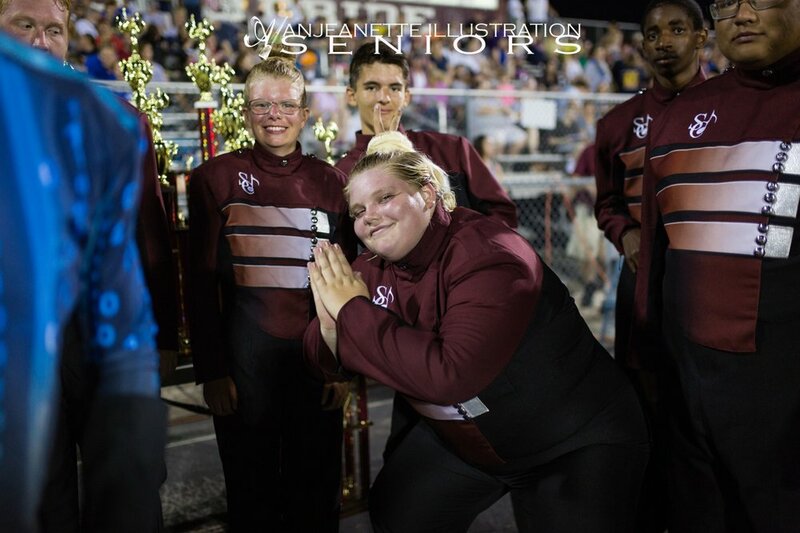 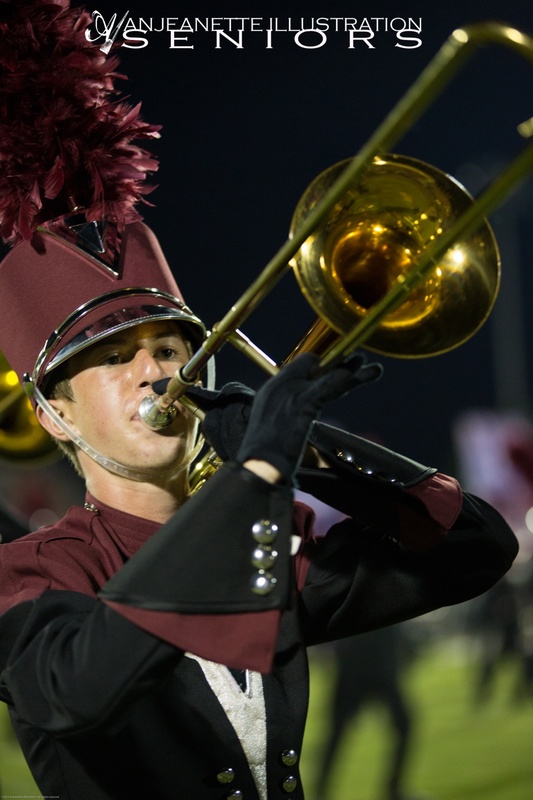 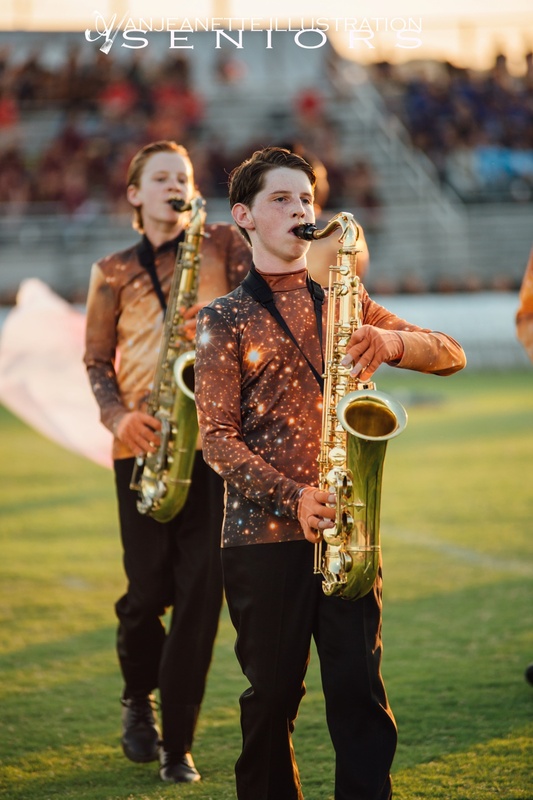 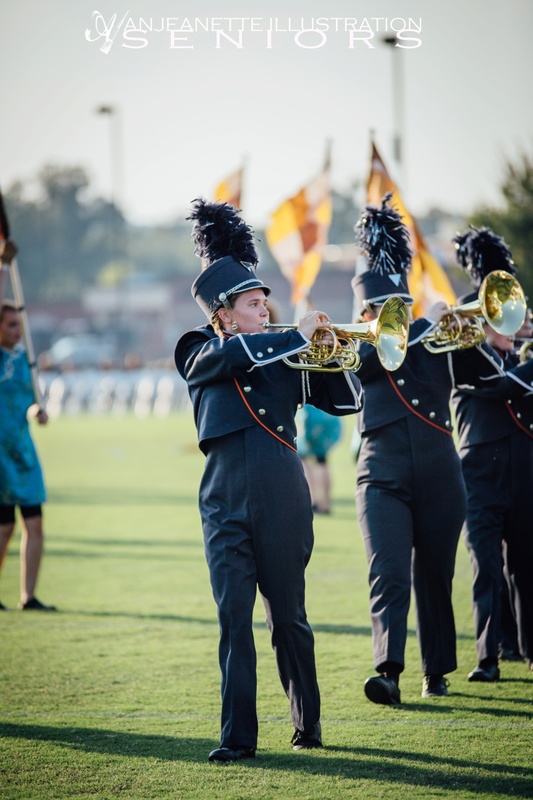 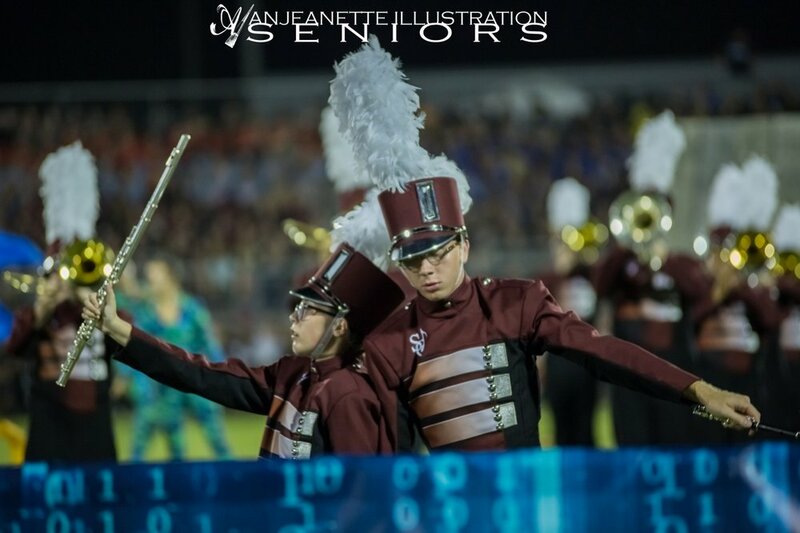 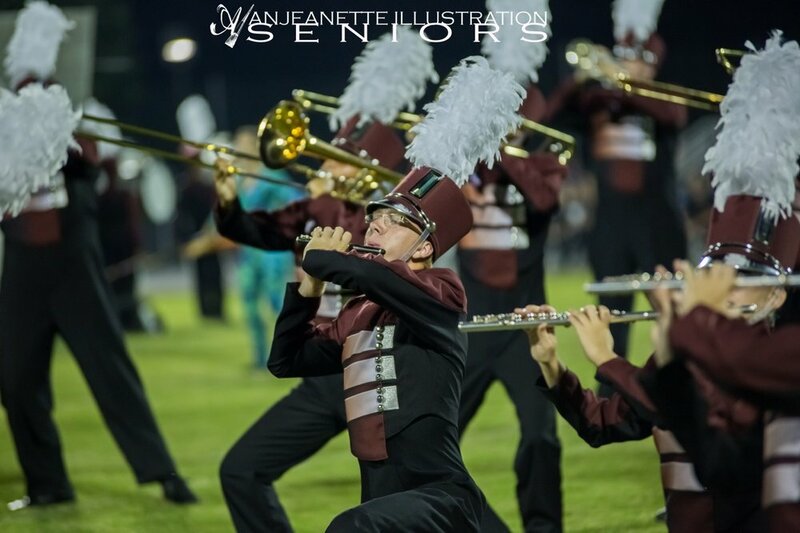 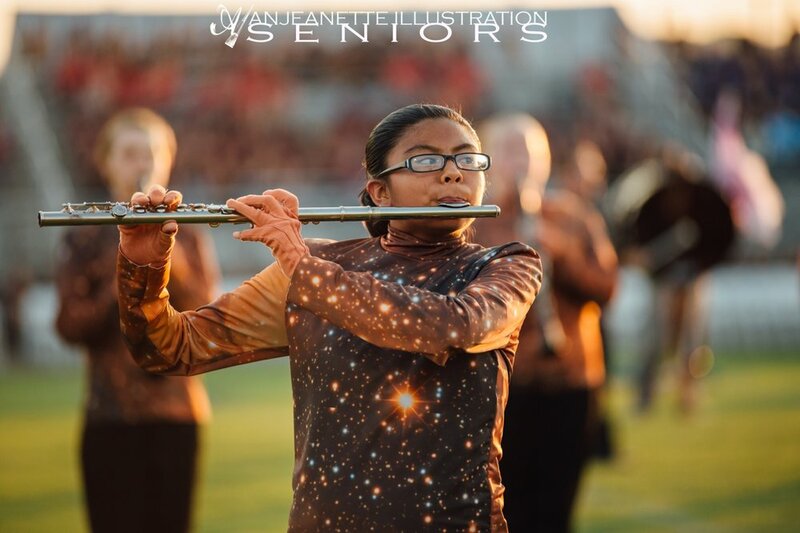 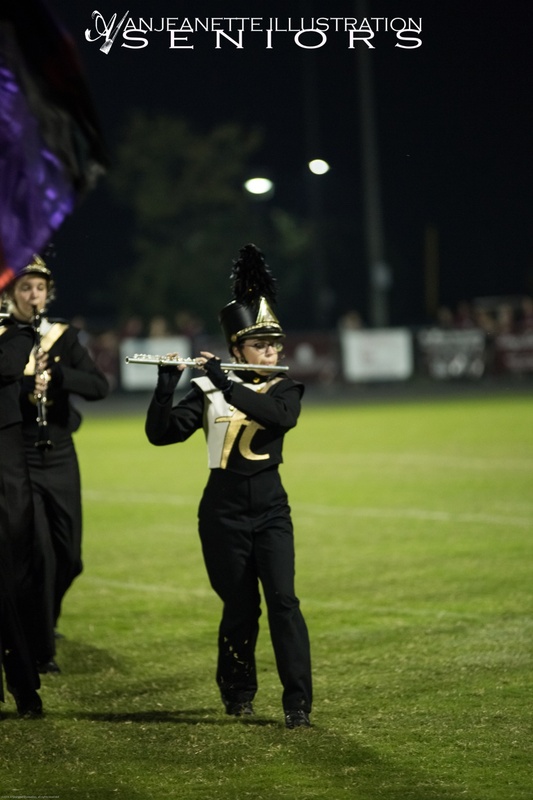 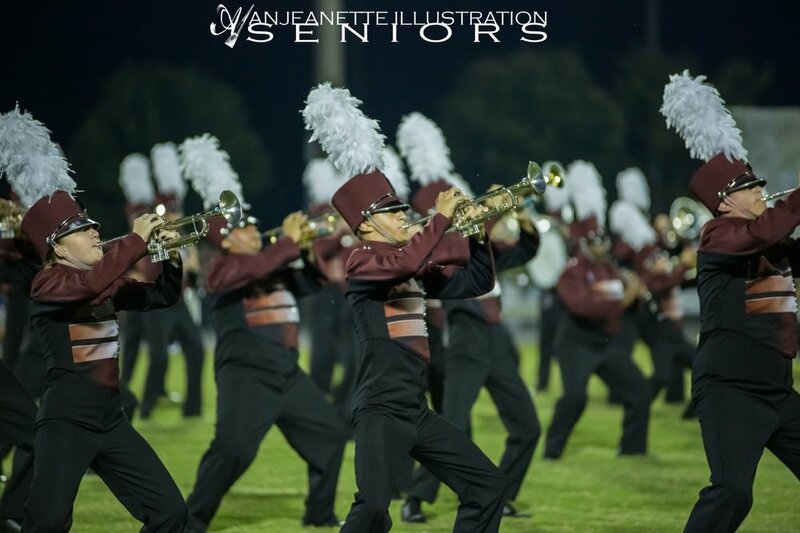 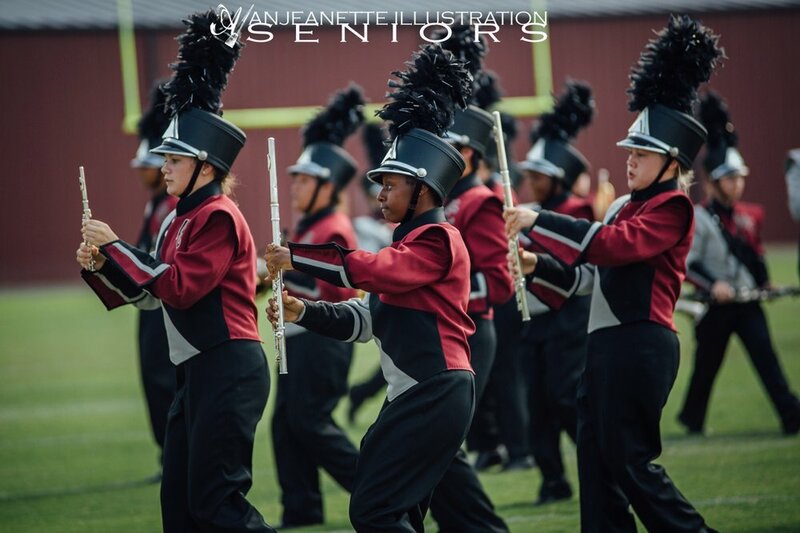 The marching invitational is sponsored and run by the Station Camp Thundering Herd under the direction of Jim Reed, and The SC Band Boosters. 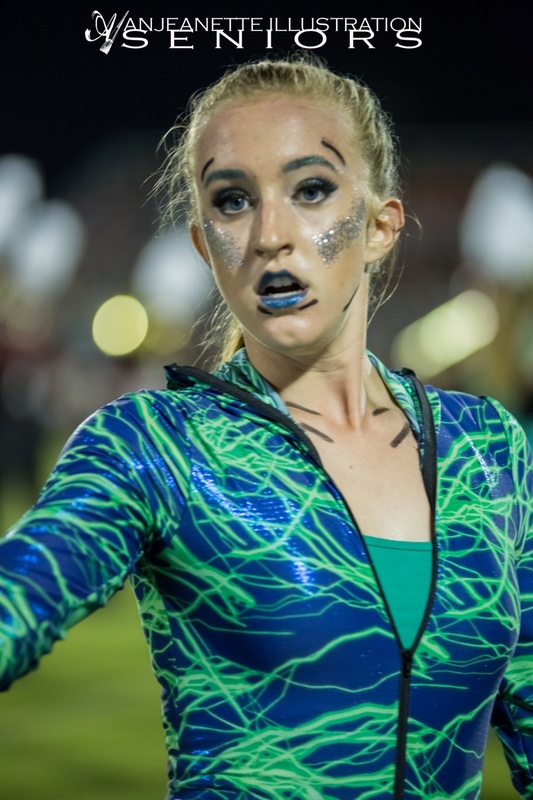 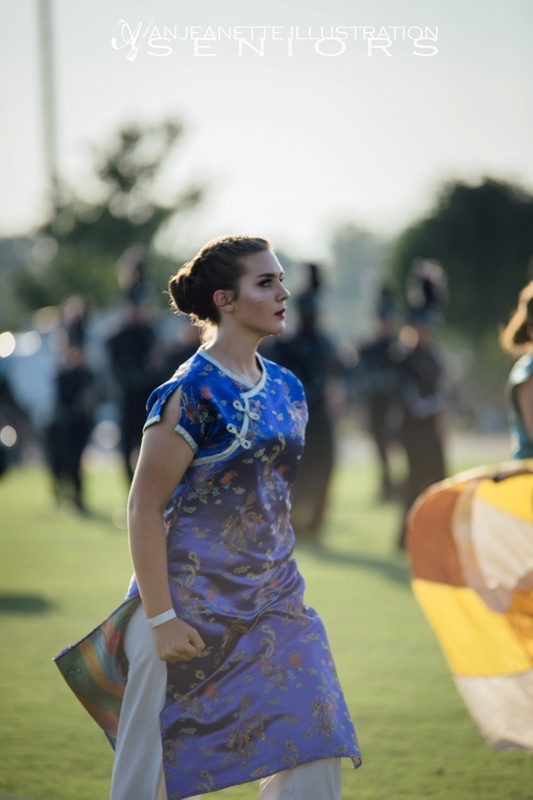 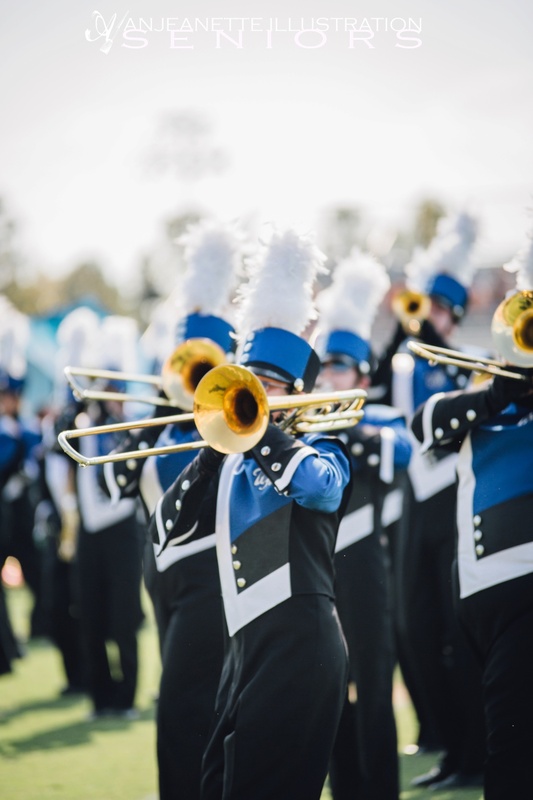 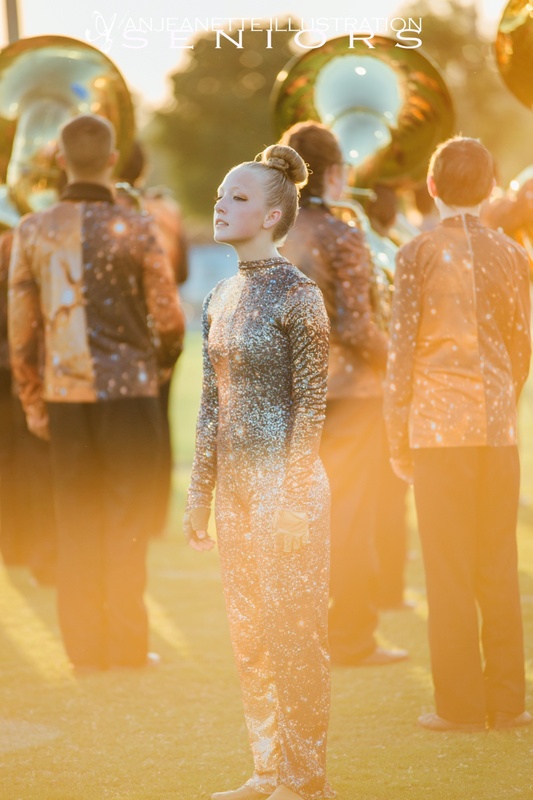 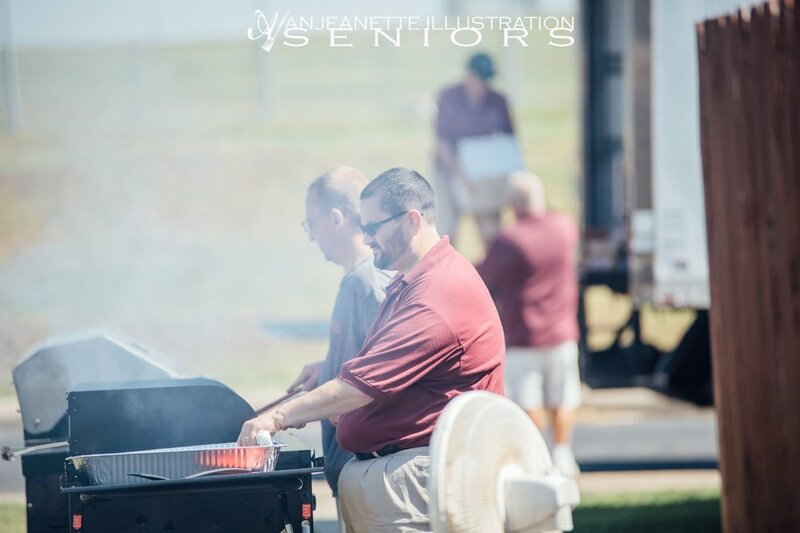 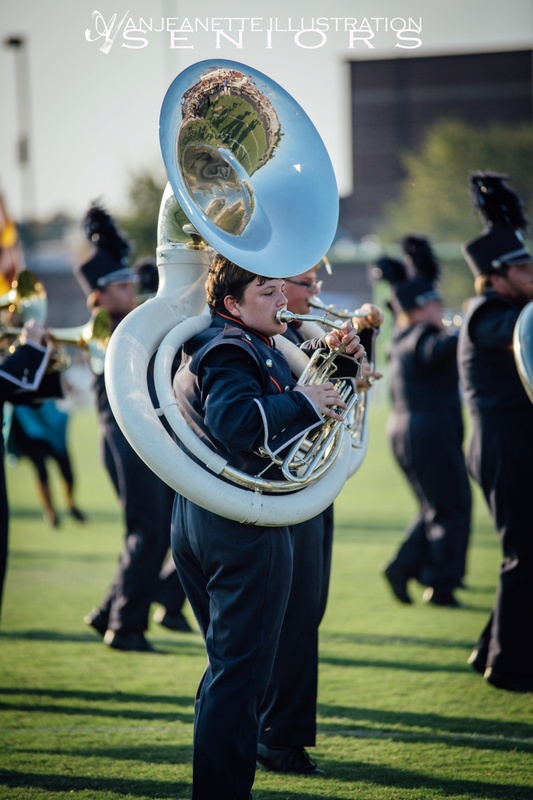 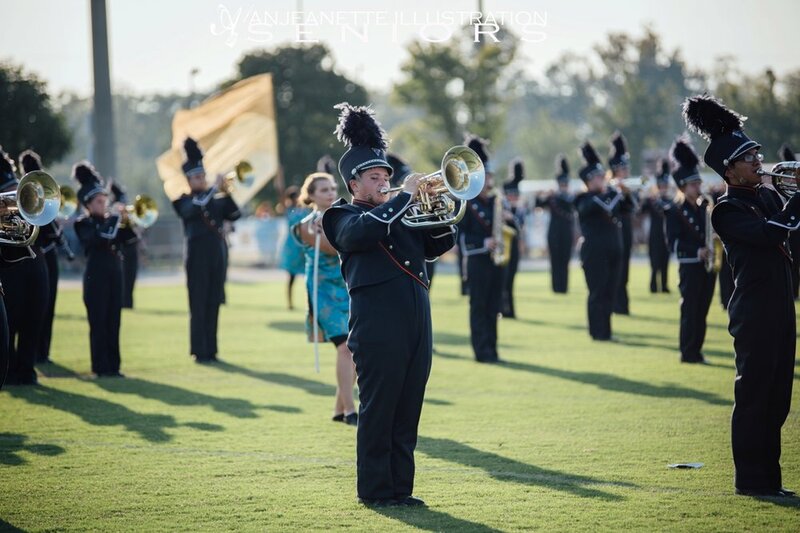 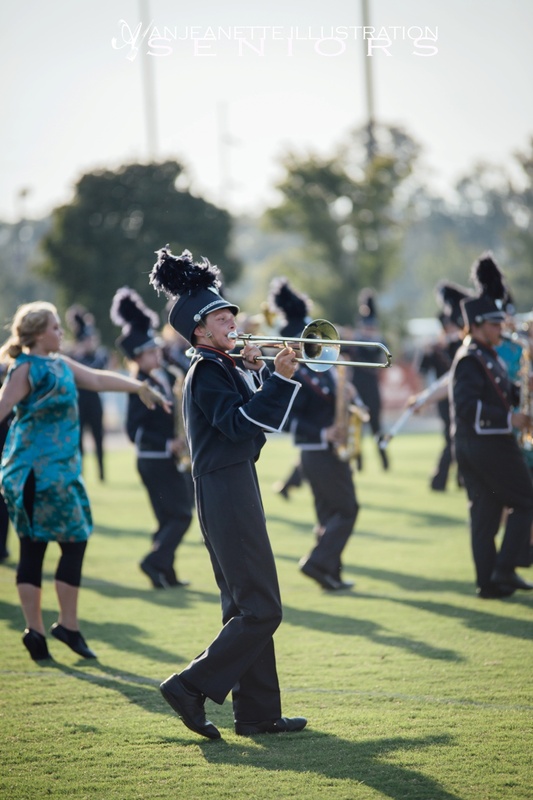 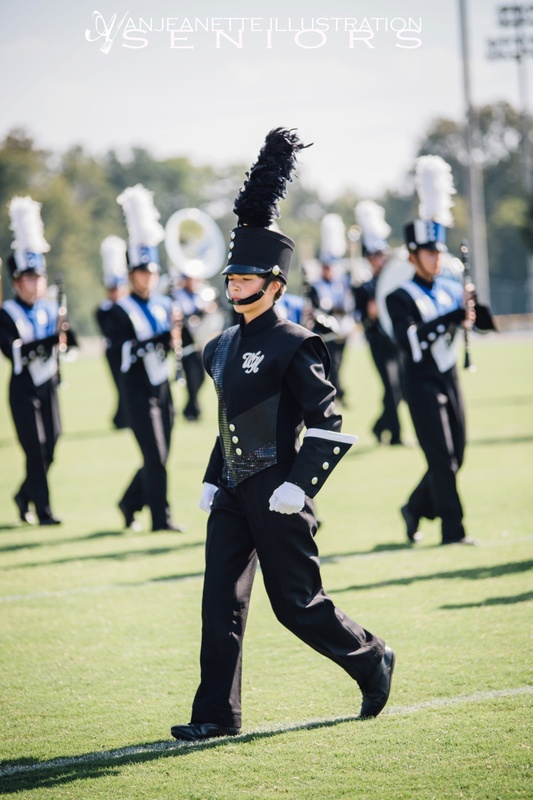 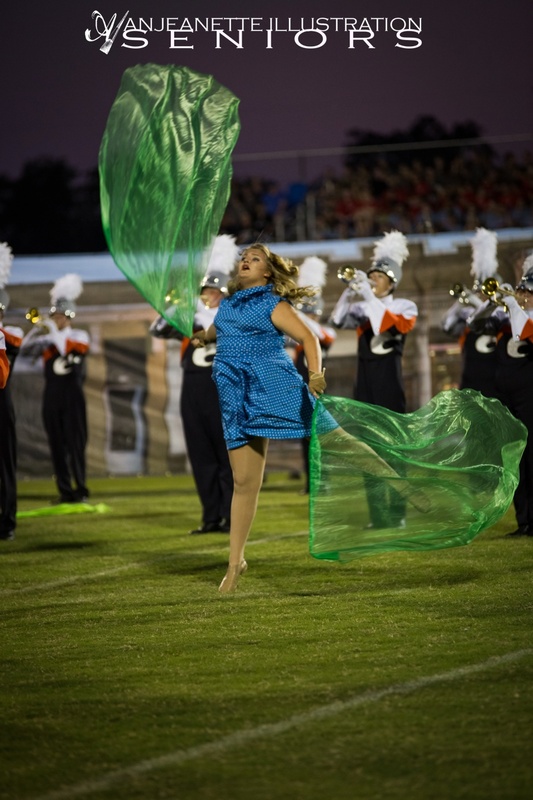 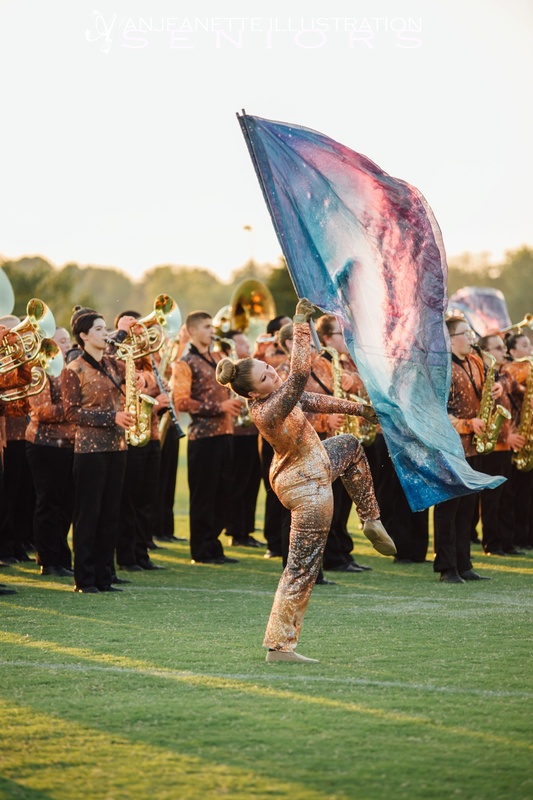 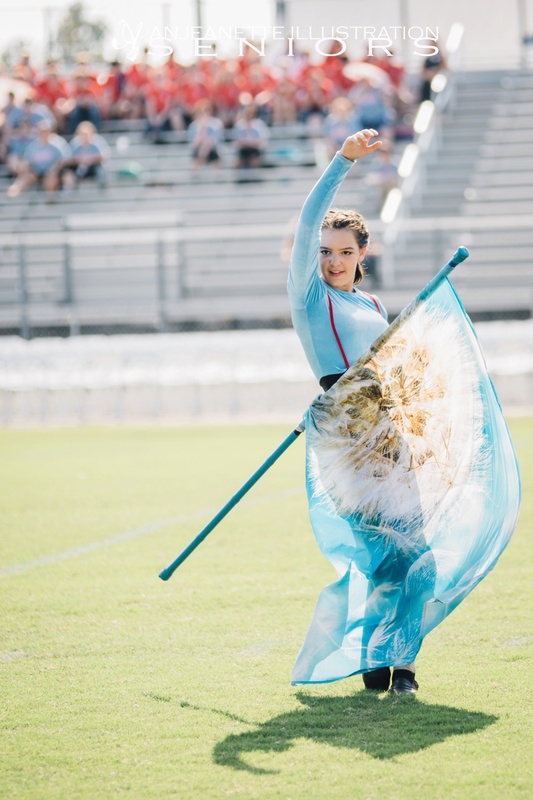 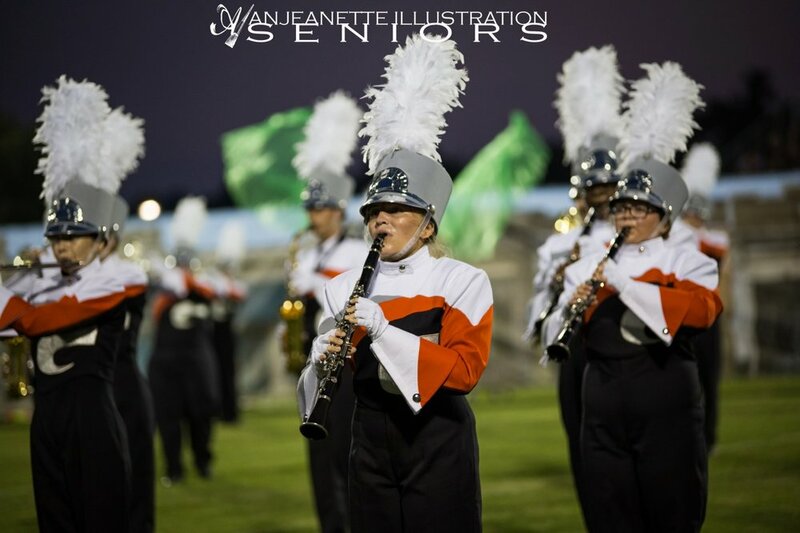 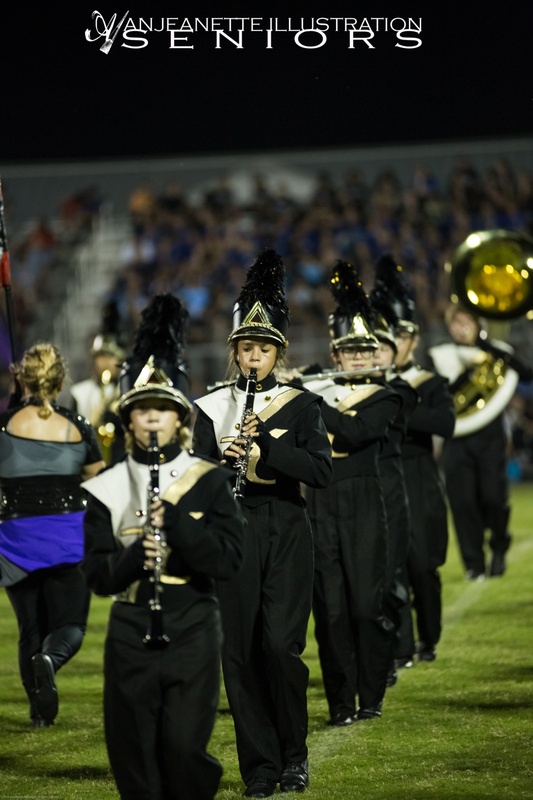 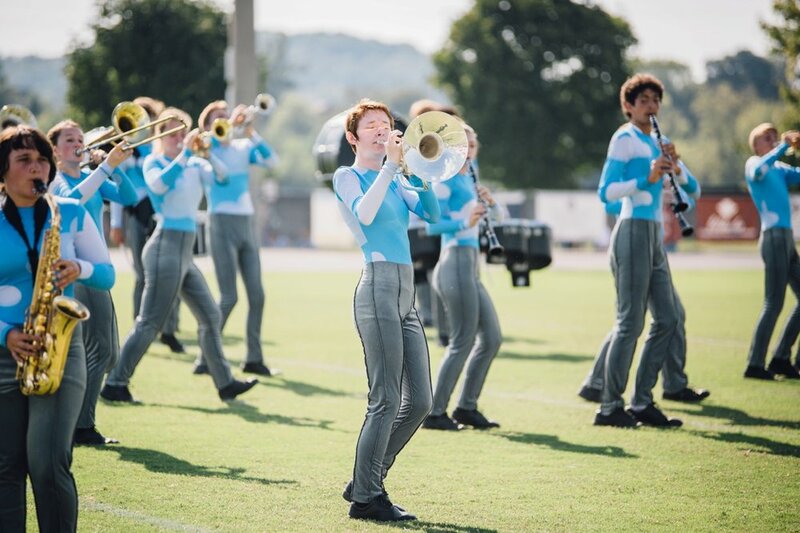 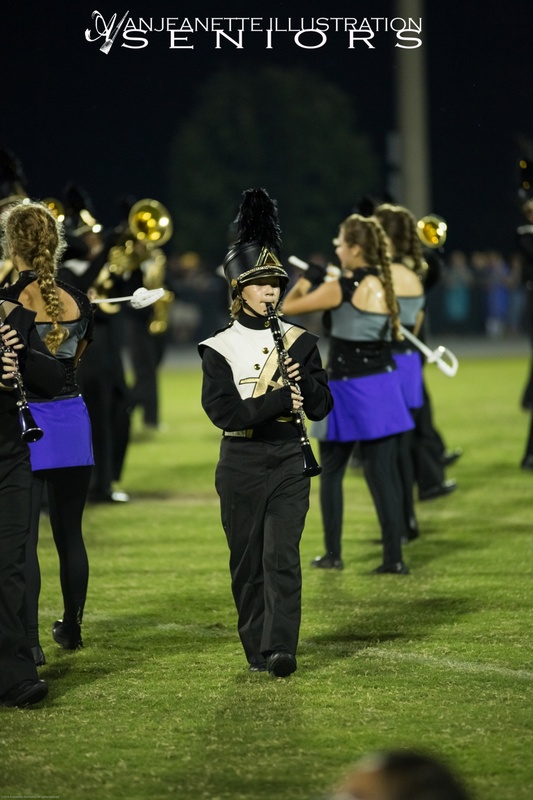 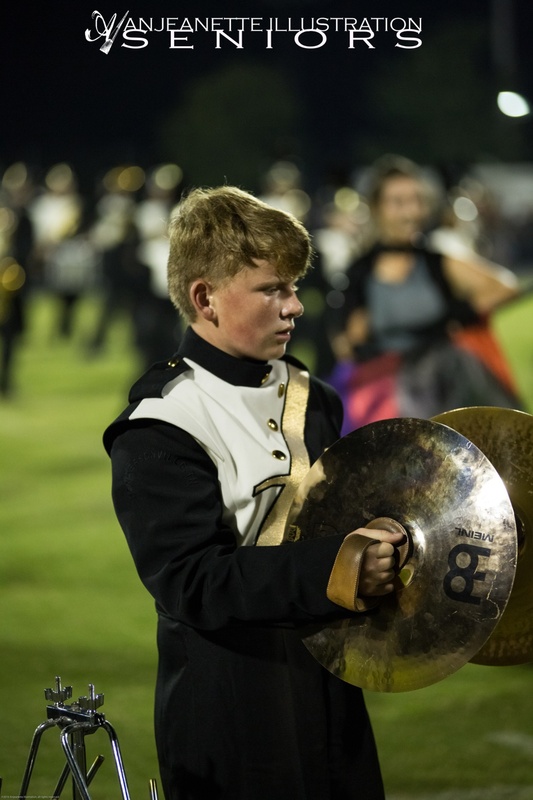 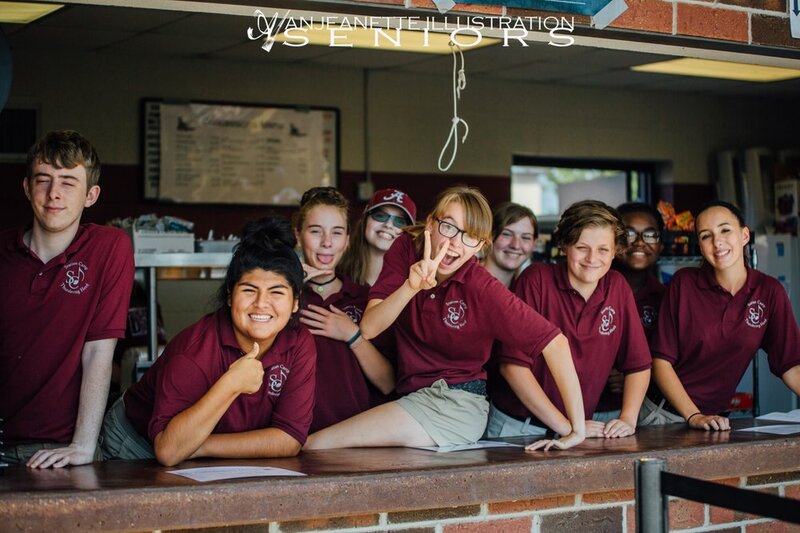 In addition to the hard work of parents and vendors, this invitational would be impossible without the hundreds of hours put in by the Thundering Herd band students, led by Drum Majors Brian Mason and Ashley Leininger. 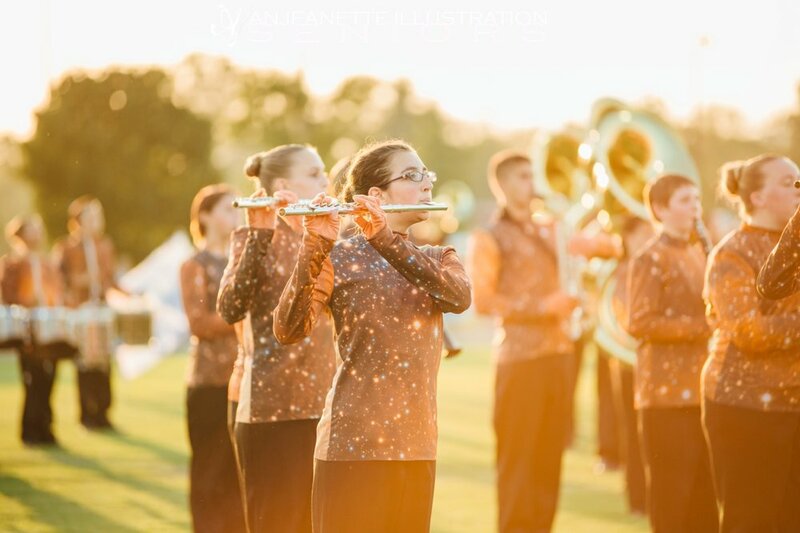 Frankly, it was a brutally hot day, yet the bands performed artistically & wonderfully despite heat advisory warnings. 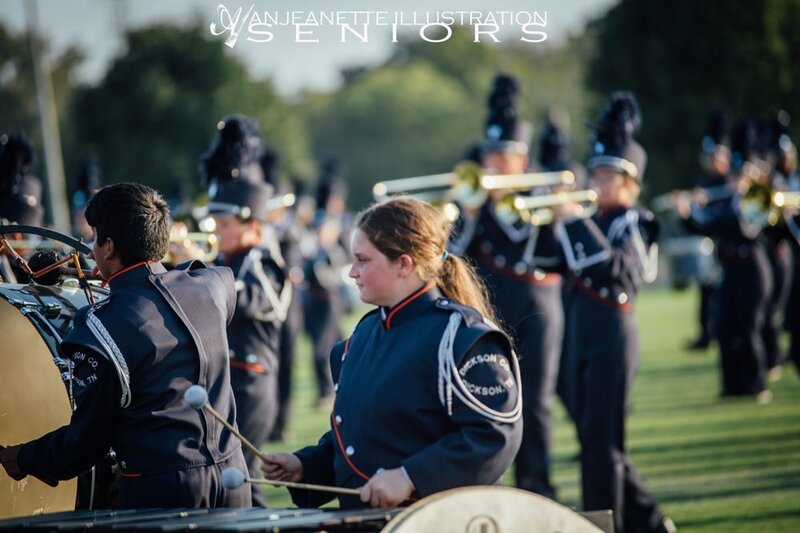 Band kids are TOUGH! 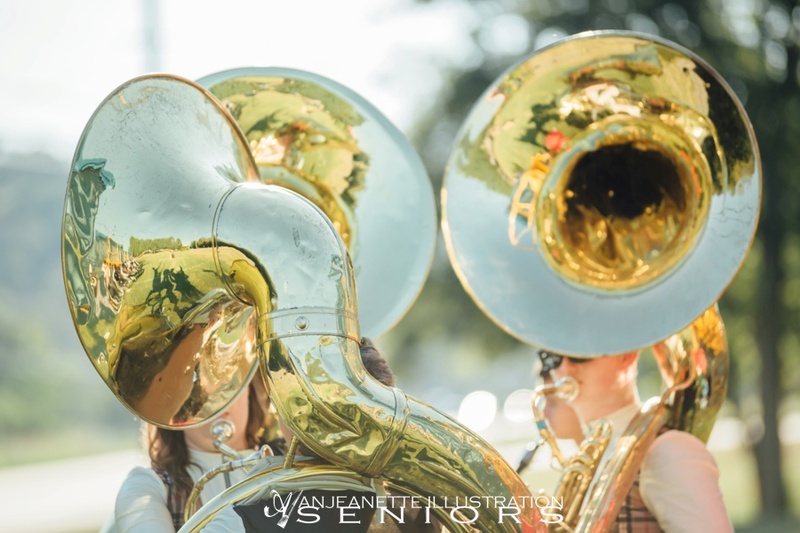 Marching bands condition long hours in the middle of the day through the summer holiday months to prepare- but I have to say I was so impressed at how effortless they made it look to carry several pounds of weight, doing intricate choreographed performances in 100 plus degrees. 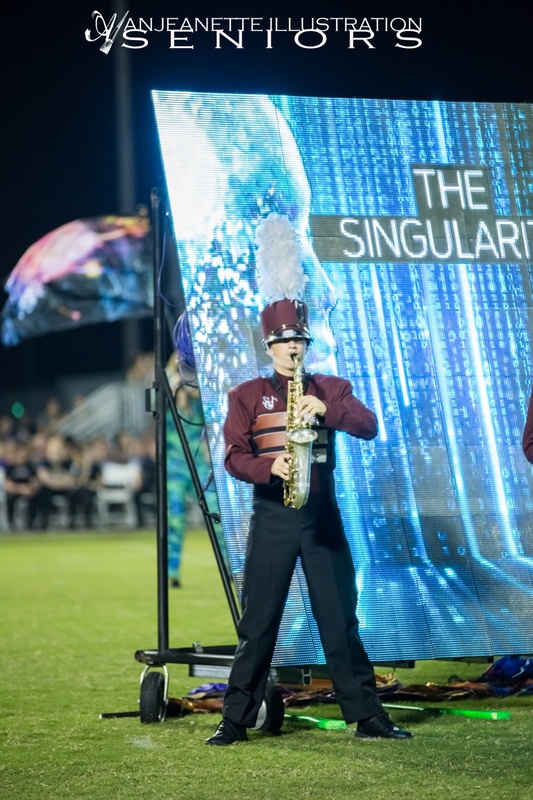 Here are a few photos from my favorite performances! 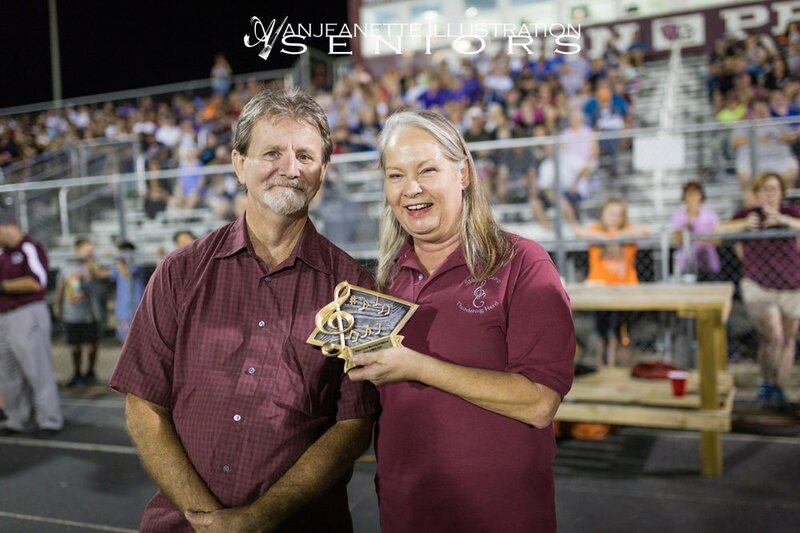 Thank you to Station Camp Thundering Herd for asking me to cover your awesome contest! 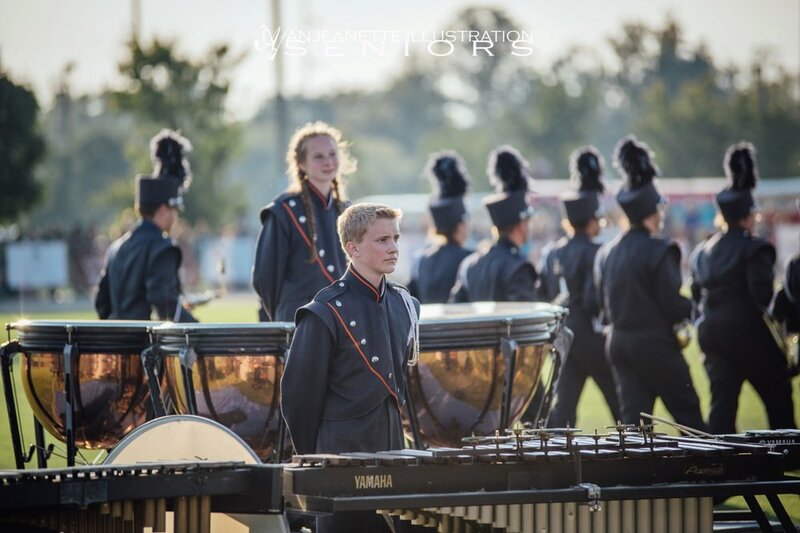 Congrats on a fantastic day & show!